The brand’s unique story began in 1760 when a pair of scented leather gloves were delivered to King George III. Founded by Henry James Creed the Parisian house has been creating fragrances for over 260 years. To add a touch of British history, Queen Victoria – George III’s granddaughter – appointed Creed as an official supplier to the Royal Household. 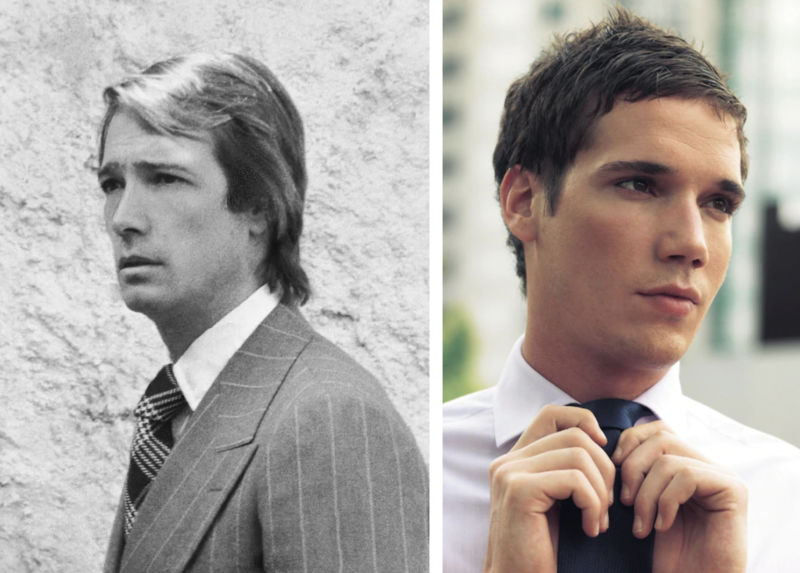 The still family-owned business is now run by Olivier Creed (above, left) and son, Erwin Creed (above, right) – as the slogan goes, From Father to Son, since 1760. 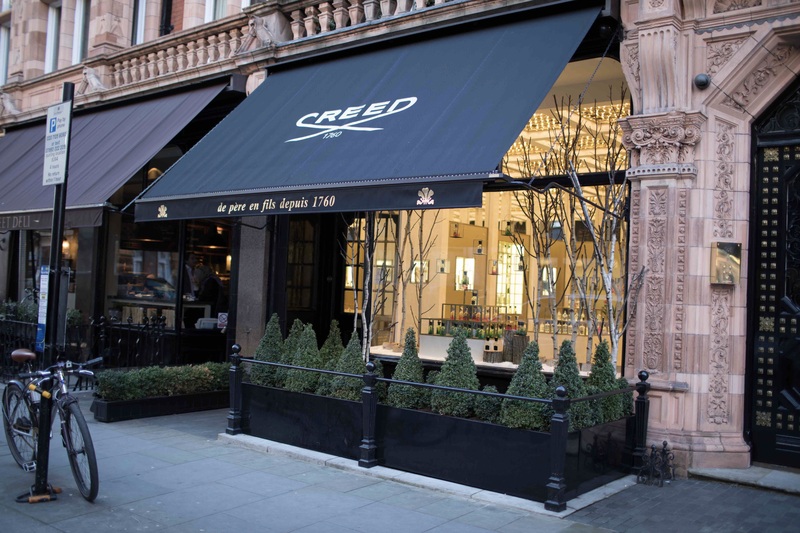 Continuing on the luxury, Creed Mayfair boutique opened over three years ago. The space invites guests to explore the history of Creed which, since 1760, has been synonymous with the highest-quality hand-blended fragrances, fusing historical family techniques with innovation. The term ‘millésime’ is used by Creed to represent the highest quality ingredients, resulting in a unique fragrance concentration. The lower ground floor offers a more personal experience, where guests can arrange bespoke fragrance consultations. Here, with the help of the Creed consultant, you can go on a journey to discover the perfect Creed fragrance for you whilst learning more about how the scent came to be. 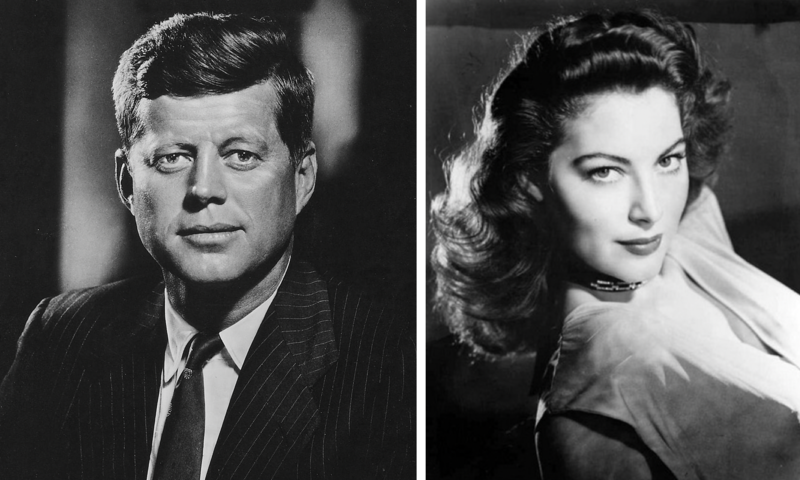 Many scents are linked back to esteemed individuals like Ava Gardner, JFK, Grace Kelly, and Audrey Hepburn. 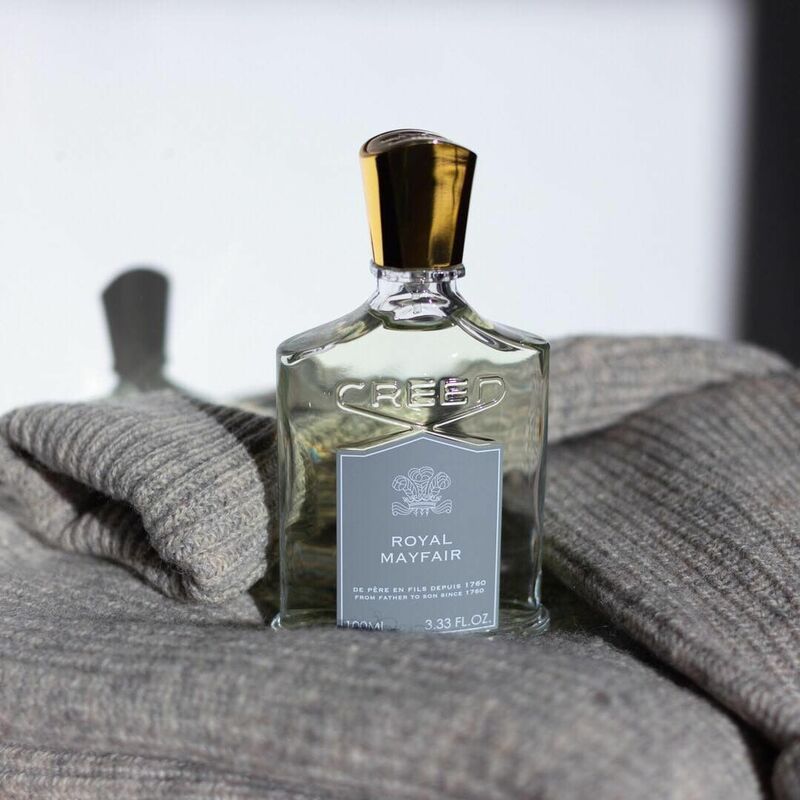 History and its empire are important to Creed, based in Paris with a factory at Fontainebleau, Creed manufactures many of its own essences using a traditional infusion technique which enables Creed to maintain the superior quality and authenticity of its fragrances. The process is intricate and incredibly meticulous, but Creed is driven by artistry and perfection. Some fragrances could be sold out for weeks, perhaps months if the right notes aren’t available from the companies triumphantly 80% au-natural notes such as Ambergris and Sandalwood. Fancy grabbing yourself an exclusive? The boutique houses fragrances that have previously been exclusive to other countries. One of my favourites is an original perfume dedicated to its home; The Royal Mayfair, (below). The fragrance is based on a formula originally commissioned by the Duke of Windsor over 80 years ago. This entry was posted in Beauty & Grooming, London and tagged Audrey Hepburn, Ava Gardner, Creed, Grace Kelly, JFK, Jo Malone, mayfair, National Fragrance Day. Bookmark the permalink.